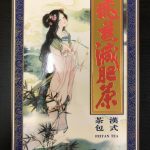 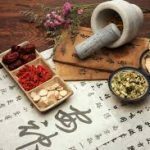 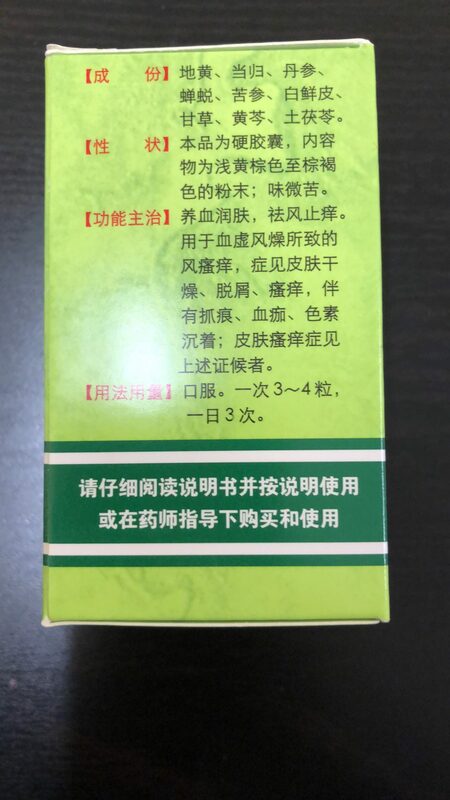 It is clearing toxins, eliminating damp-heat and hidden sore, rectifying the bowels and viscera, aversion to sore, diminishing inflammation, eliminating allergic dermatitis. 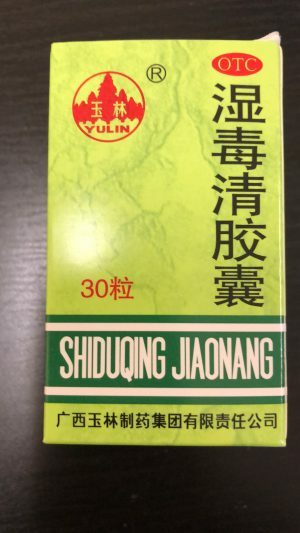 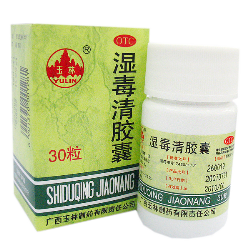 Shiduqing Jiaonang is used for eczema, psoriasis and all types of skin reactions. 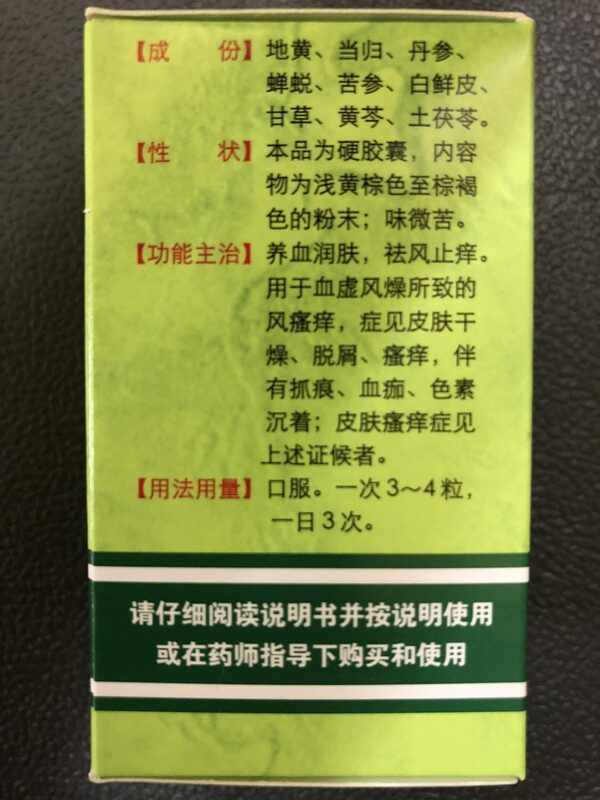 Take 3-4 capsules at a time, 3 times a day.